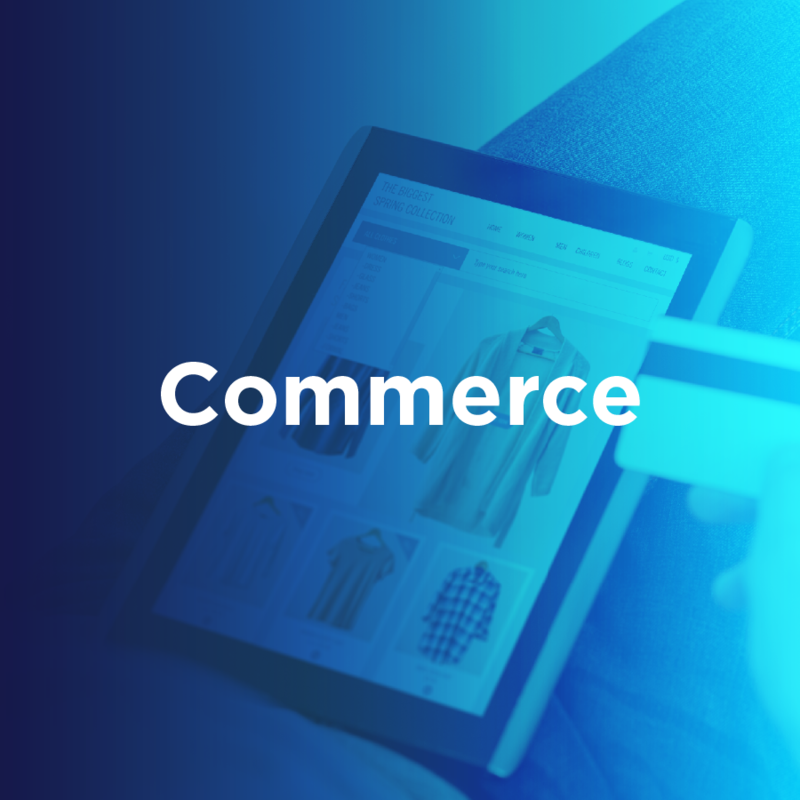 BluJay’s Commerce is an automated, cloud-based order fulfillment solution for retailers who dispatch product directly from suppliers to end-customers. This out-of-the-box, web-based supply chain solution enables the electronic exchange of order data and documentation, automating the direct dispatch/drop-ship process. In use by a variety of retailers, it provides full visibility of orders fulfilled by your direct dispatch suppliers, reducing costs and helping deliver on customer promises.